International Center for Adolescents in Need, Inc. 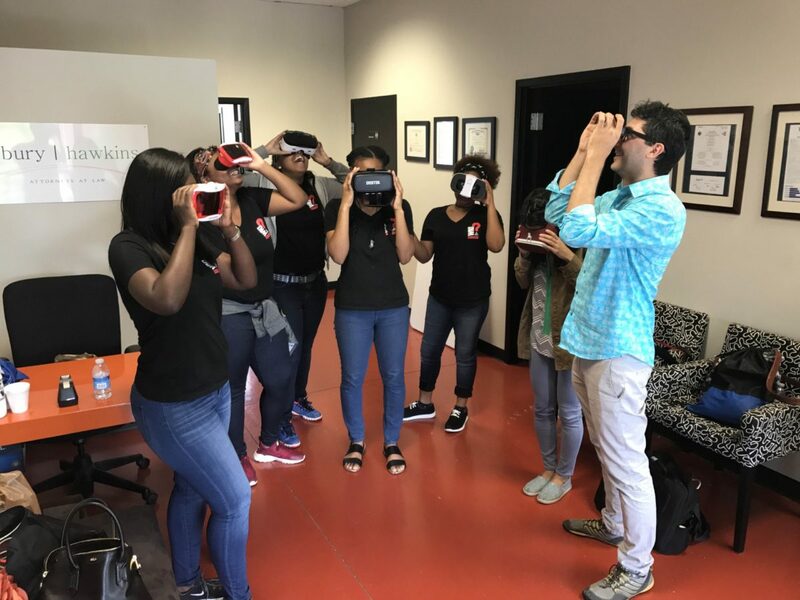 The WKI team designed a SocialVR experience that provides Washington High School’s freshmen girls information on the rich history, extra-curricular opportunities, and pathways to college and careers. Engagement in the research and designing process promoted the girls to conduct a critical examination of school-based issues including the lack of information and access to educational opportunities that can alter girls high school to college trajectory. Who Knows IT (WKI) is part of the International Center for Adolescents in Need, Inc. and consists of eight high school young women from Booker T. Washington High School in Atlanta, Georgia. ICAN’s mission is to empower young women to be researchers and attend college and support them as they select their career path. 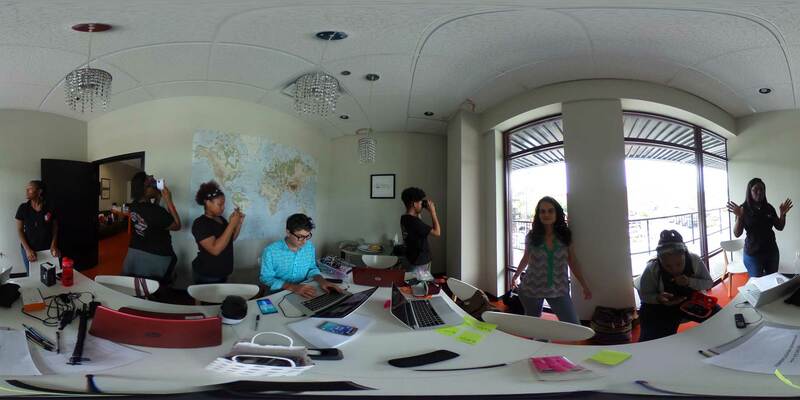 WKI collaborated with SocialVR to WT. The tour was intended to help incoming freshmen girls navigate the school prior to the start of the academic year.